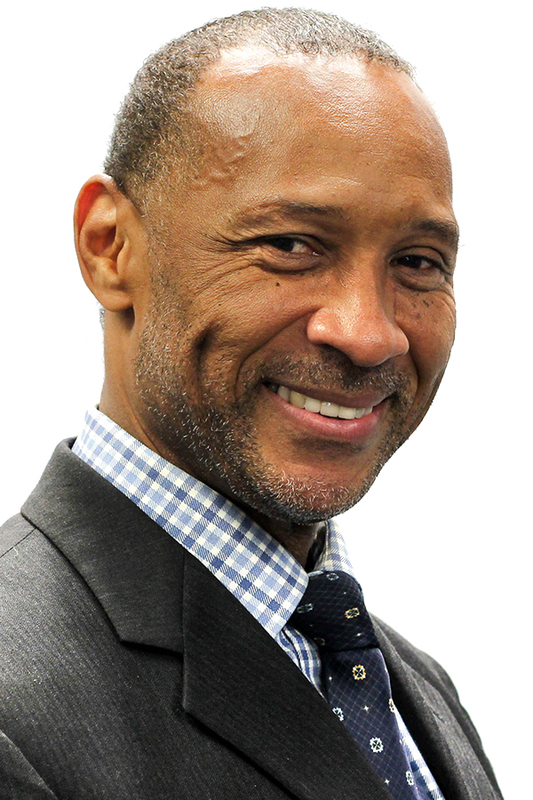 Lincoln Larmond serves in a Neighborhood Sector seat representing the Mattapan area on the Mattapan Family Service Center (FSC) Advisory Board. He formerly served as a Program Director for the Department of Youth Services (DYS). Prior to joining DYS, Larmond worked for the Brandon School and Residential Treatment Center as a Residential Director and Assistant Residential Director. He received a Bachelor of Arts degree in Psychology from the University of Massachusetts and a Master of Science degree in Management from Emmanuel College. Larmond is active in volunteering with Mattapan Home Owners and Neighborhood Association, Mattapan United, the Leadership Council of UMass Boston Center for Social Policy, and is a board member of Mattapan Square Main Streets. Larmond joined the ABCD Board of Directors in 2012 and was a 2017 recipient of the ABCD Community Service Award. He serves on the Employment & Training/Youth Committee and the Neighborhood Programs/Planning & Evaluation (NPPE) Committee.